Game culture, criticism, and community for your ears. 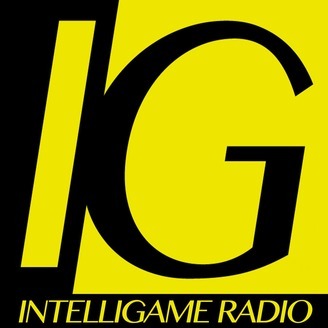 Check out the short-form Intelligame Radio on Monday, Wednesday, and Friday. Hour-long Intelligame Podcast every other Friday! Want more Intelligame goodness? http://intelligame.us. The Good Ship IGPC hasn’t quite fully returned from hiatus, but we’ve got some special bonus episodes for you in the meantime! These upcoming Intelligame Podcast extras vary in format, but tell important stories. Hope they get you excited for the return of the IGPC! CONTENT WARNING: This episode contains discussions of trauma, abuse, and mental health. Rina Purdy hitchhiked her way to PAX South 2019 to showcase her game, Floating Wonderland. A nomad partially by necessity, she found her way from Vancouver, BC to San Antonio, TX then flew to Spain almost directly after. Bubbly and good-natured, she’s kept working on her game even while dealing with homelessness and more. During the interview, we talk about her life, her game, and her dream of making a dev studio out of a double-decker bus in London. We also talk about some of the resiliency she’s cultivated over the years, and the ways her struggles help her overcome adversity...including some that comes up directly during the interview. Find more Intelligame content at https://intelligame.us. Send your podcast feedback to podcast@intelligame.us. 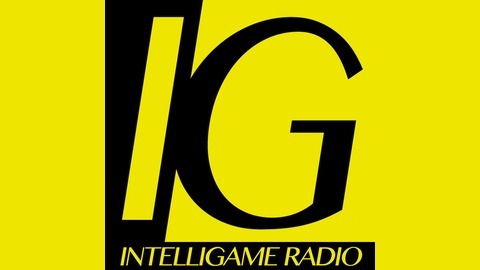 If you appreciate the content you find at Intelligame, you can give us some financial support on Patreon: https://intgm.us/patreon. Join in discussion and games with the Intelligame community on Discord! https://intgm.us/discord. Get Intelligame direct in your inbox! https://intgm.us/newsletter.